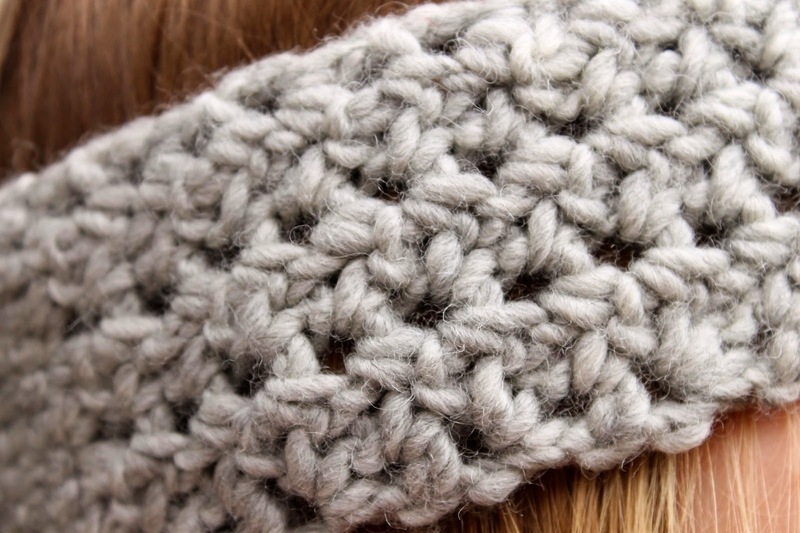 Isn't this yarn just gorgeous?! 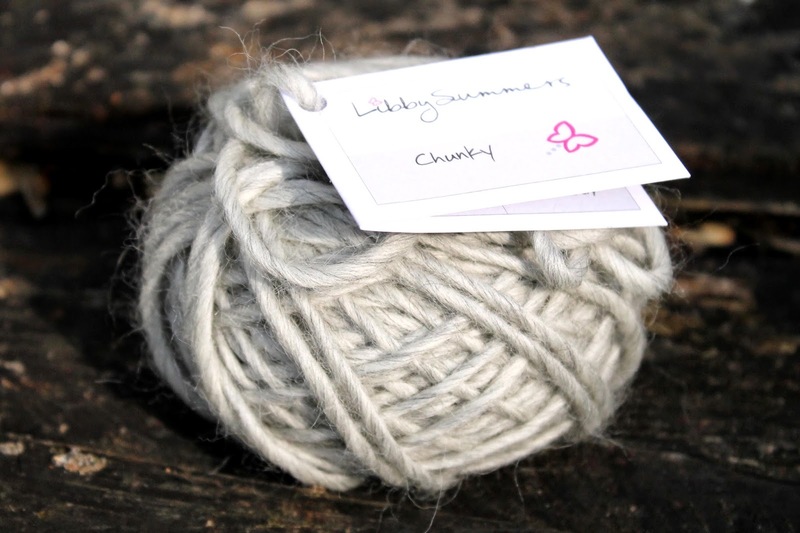 This single ply chunky yarn by Libby Summers (this particular yarn is called 'Light Grey Marl') was a dream to work with. I had been hankering to try out some of Libby's yarn since we 'met' during Crochet Camp last summer. I love the ethos behind Libby's yarn and her designs (be sure to check out her website for the full story behind Libby's business). This yarn in 100% highland wool from Peru, manufactured by the Quechua group of peoples in South America. The yarn is soft yet durable which can be attributed to the breed of the sheep (a cross between the Corridale and the Merino) and their home which is a whopping 2000m above sea level. The yarn even smelt 'sheepy' - I just couldn't resist giving it a sniff! I had a design in mind when I purchased a ball of this yarn and it was just perfect for it. The yarn is really easy to work with and gave great stitch definition which was even more obvious after blocking as the yarn really relaxed. See the amazing stitch definition? What's more, the 50g cake of yarn was just the right amount for the design I had in mind, and at £4.95 it was a total bargain! I'm already dreaming up more designs in this yarn so be certain this isn't the last of it you will see from me! Update: This finished pattern can be found on Ravelry here and is blogged about here. Please note this post was in no way sponsored. I bought this yarn to try it out, loved it and want to spread the word! Misty mornings and nippy nights- a new design!